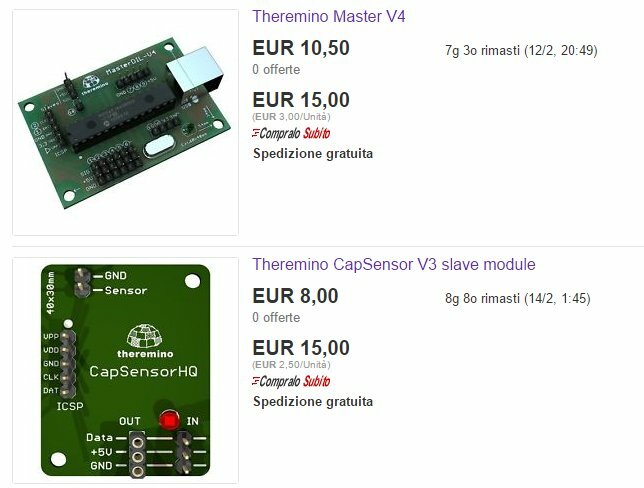 You can auto-build the modules but some, for example the PmtAdapter and the CapSensor, contain special components, hard to find and expensive. 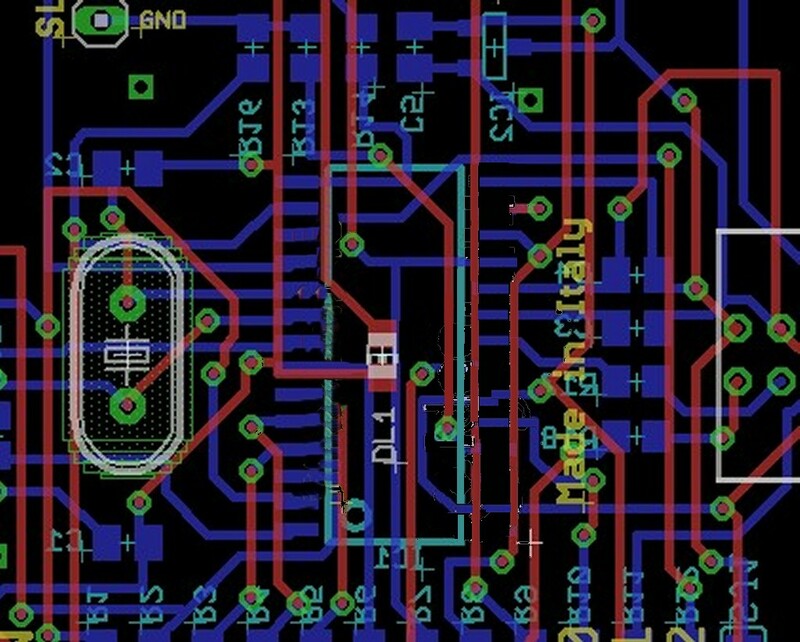 If in doubt you should contact Lello, who knows how to find a cheap components. 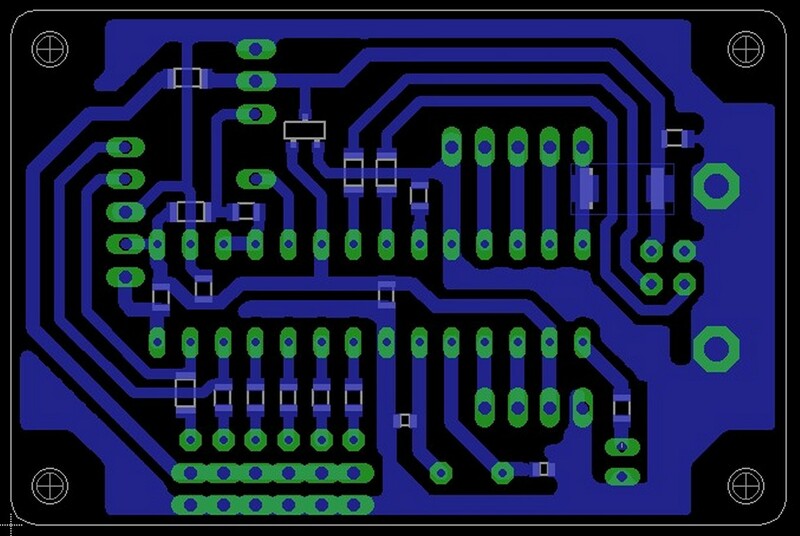 You can also make arrangements to purchase together a number of PCB and share expenses. You can contact to Lello this address. There are also manufacturers and retailers that produce components for the system Theremino at a great price. One could hardly self-build them spending less. A new site (always run by Chinese) (and luck that there are) is the Store-ino. This is a site well built and easy to read. The item descriptions are well written and the objects themselves were carefully chosen for their quality and performance. Remarkable such as microscope and his magnetic mount, that are better than other similar lying around. The nonprofit organization system theremino has trade agreements with Store-Ino, but we communicate frequently via Skype and we have full confidence in the organizers of this site. You can find their references in This page. Some components of the system Theremino can be purchased even on eBay. 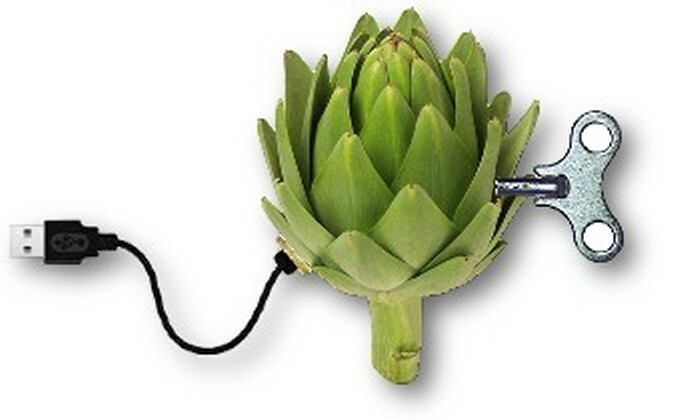 Sometimes, through the auctions you can get below-cost prices, otherwise the prices are the same as thereminoshop. We are opposed to patents, but we were forced to this to prevent some manufacturers registered the brand theremino in his name. 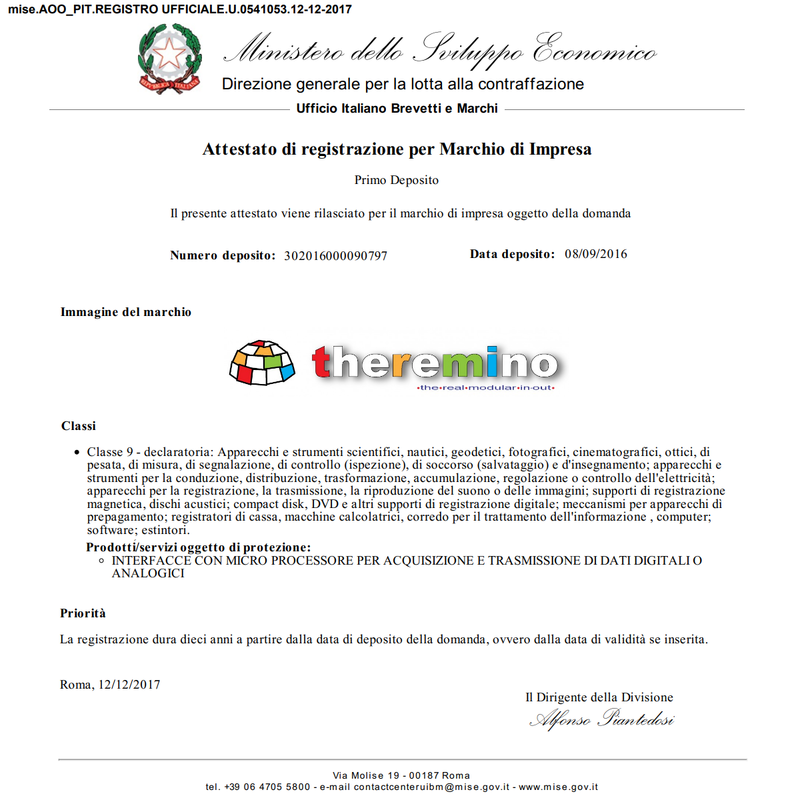 An Italian manufacturer was selling copies of the modules of the system Theremino. This producer has used a slightly modified logo, by replacing the “and” by “Theremino” with a “to”. Now this producer has removed all products Theremino from his catalog and we thank him. Renew l ’ invitation to all aspiring producers to follow our designs or to maintain a clear distinction between any modified products and our system, with an unambiguous name. 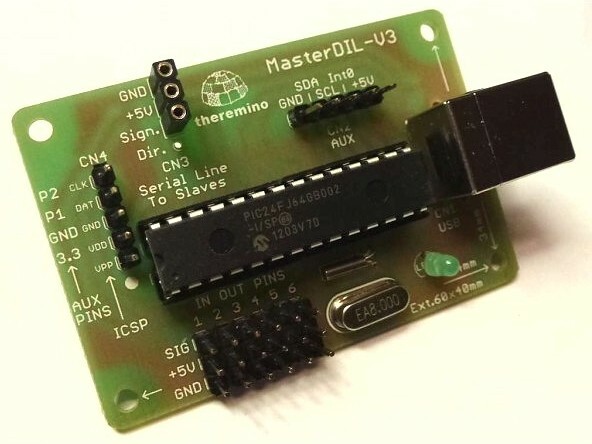 As already written in years on this page, “We reserve the right to judge technically and to discredit in anyway” any manufacturers who build different modules by our projects and call them “Theremino”. In any case we will not give assistance and software and firmware updates for these products. For only Adc24, We spent almost six months to design and write firmware, and we're working on for months, just to complete the documentation. Then don't just copy and change one “to” to buy magically who we laboriously put together and if you do not have this knowledge they build only drafts. The two images below show an example of an incredible transformation of our meticulous work, in a senseless tangle. Without any regard for the arrangement of masses, the robustness, the possibility of maintenance and insulation. Left to right the Routing Master Theremino tidy tangle of a Master changed. Click on the pictures to enlarge them and see for yourself the differences. In the following image you can see how the already poor insulation due to having used a processor in SOIC package (Orange arrows), It was further reduced without any valid reason (Red arrows). The end result is to have insulation almost eight times lower than those of our Master. And then leakage currents eight times higher in damp. According to our rules of project this is lack of attention to detail. A poor design that produces unreliable products. So we won't provide updates and support (We remember are always completely free of charge) for products that differ from our projects.